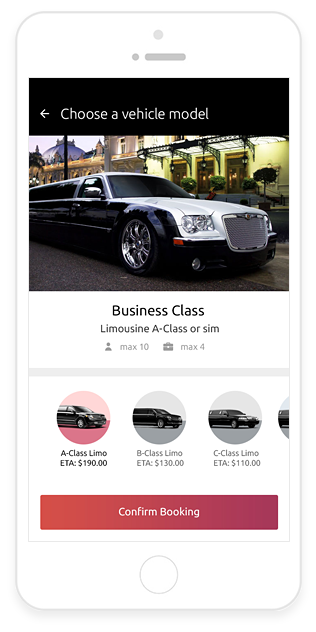 The LiMobility limo-booking app is a white-labeled one that allows you to provide limousines services to your customers under your brand and logo. 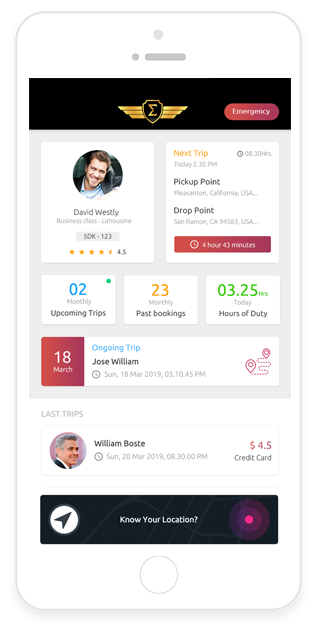 Through this reservation app, your passengers can have access to multiple hiring types: hourly, zonal, and distance-based trips; airport transfers; and corporate bookings. Passengers can get a clear picture about your fare structure for all models and booking options during reservation and get detailed billing receipt for each trip. 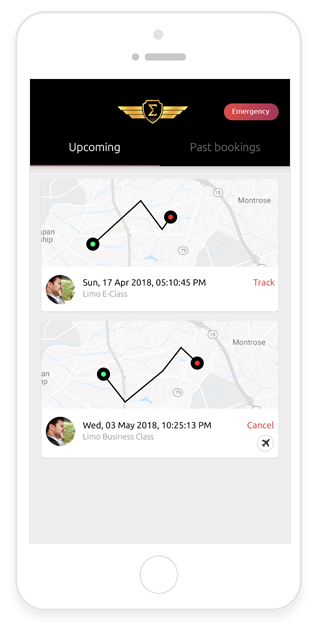 All features of LiMobility are exclusively made for users to book limos in a few taps and at ease and understand the usability of other features with no hassles. 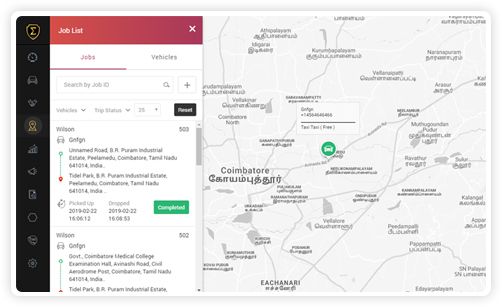 A feature has been made exclusively for the convenience of your drivers to get notified on their upcoming trips, thereby helping them stay proactive and streamlined. 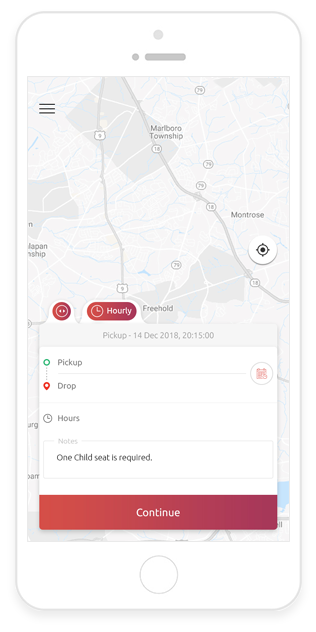 It is a GPS-enabled system that enables you and your passengers to track drivers and vehicles, and also help your drivers track pickup and drop locations. 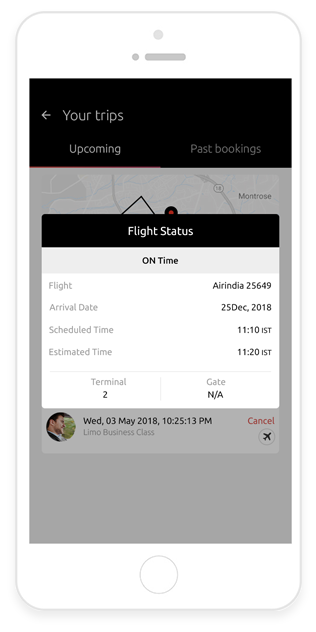 For airport transfers, the flight-tracking system in the chauffeur app will support your drivers to track flights for delays and plan pickups accordingly. 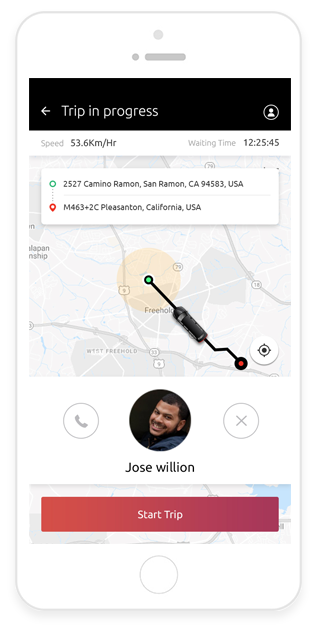 The application is integrated with Twilio for seamless communication between passenger and driver, mapping platforms for effective tracking, and so on. 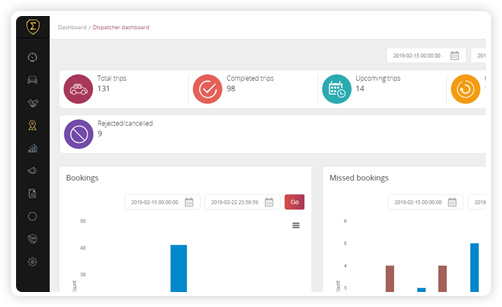 You can give your corporate customers an exclusive dashboard through which they can manage trips for their employees, and track ride details and expenses. 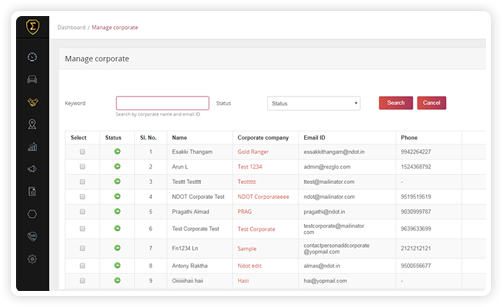 The corporate admin can log into the dashboard with the credentials provided and send invites to their employees and let them book cabs on their own. 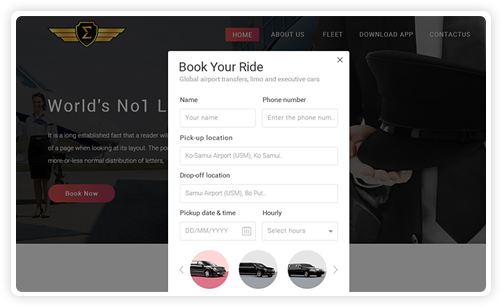 The logged-in corporate admin can invite employees, let them book official rides after accepting the invite, and have cashless rides through recharge option. 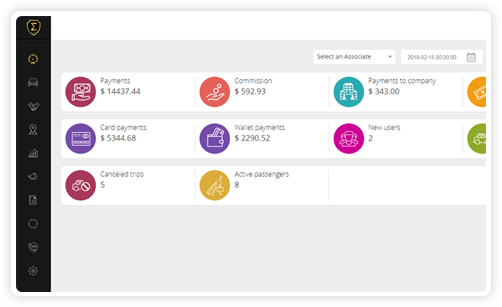 The dashboard allows your corporate customers to handle their account easily, allocate budget accordingly, control ride types, and manage expenses. 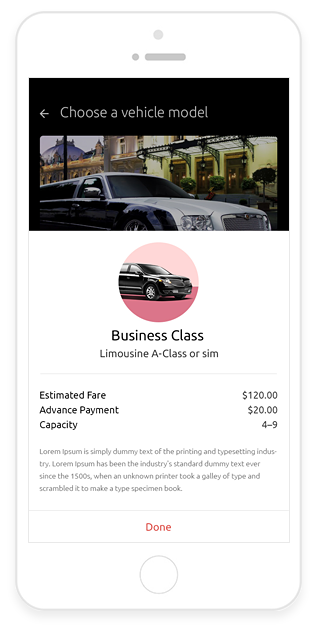 An exclusive web portal is designed for the limo company owners to manage resources and assets, track business processes, and handle transactions. 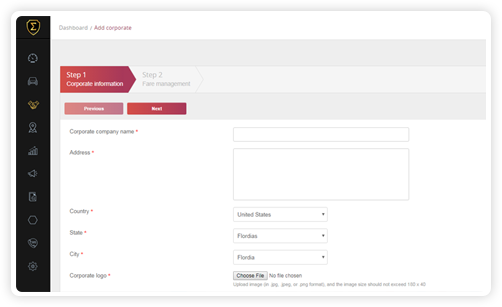 The admin panel is an integrated platform that allows you to manage bookings, scheduled trips, dispatches, and payments, and control all operations. LiMobility has been enriched with modules and features that can support the limousine service providers in handling business operations with ease. 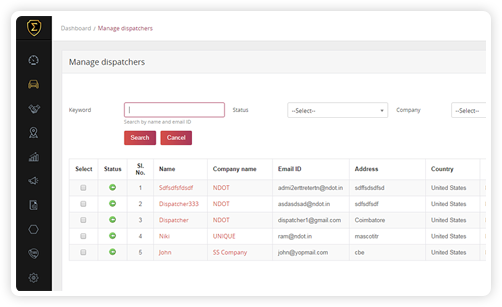 The dashboard is exclusively made for the administrator to monitor business proceedings and control all operational activities from the single platform. While setting virtual geographic boundaries, you can fix zone-to-zone or zone-based fare for the fenced areas. You can offer services to and from airports via features that allow drivers to track flights and schedule plans. 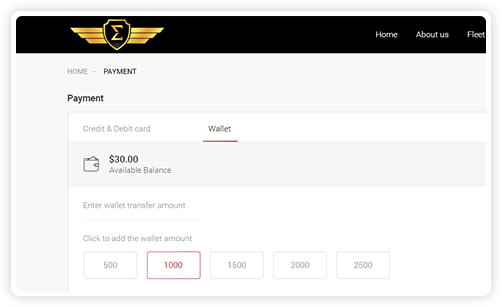 The system has been made compatible to support several payment options: wallet, card and cash, and online payments. Your passengers can notify drivers for any additional requests like baby seats, extra luggage, decoration, etc. 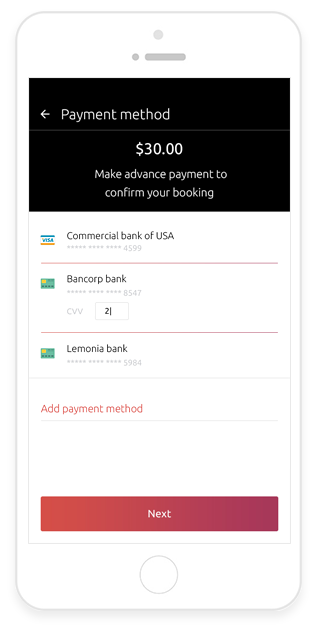 You can fix up a certain percentage to be paid in advance as a deposit for your passengers to book a limo. Passengers can be allowed to edit their scheduled trips in any specified period set by the admin at the back end.